Blogging can affect both personal and social change. I started blogging because the thoughts and words in my mind simply had to get out. 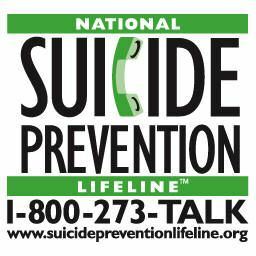 I hope this blog offers support, educates, and fights stigma. Though I am a minivan-driving wife and mother, unlike most of my suburban neighbors, I live with bipolar disorder. My Story, My Path to Age Thirty, Psychotic Break at Thirty, Thirty to Motherhood, Mystic or Mentally Ill?, and Mystic Psychosis recount my struggle with mental illness, the two decades it took to get a proper diagnosis, and how my journey has ultimately given me a sense of purpose – and at times, a sense of religious calling. As a perpetual and proud geek, I always liked going to school. My brown-nosing and hard work got me a BA in Legal Studies from UC Berkeley, an MA in Psychology from New College of California (never heard of New College? well, it no longer exists and was never as prestigious as Berkeley), and twice I’ve attended Fuller Theological Seminary and twice I quit. Though I’m a licensed Marriage and Family Therapist, I haven’t practiced in over 20 years. My varied career path has included working as a legal assistant, psychotherapist, and commercial real estate professional. Obviously, I haven’t stuck to one thing for very long. In fact, if you take a look at my LinkedIn profile, you’ll see that I was a job-hopper, shooting high, rapidly rising, then crashing and burning, over and over – fairly typical of someone with bipolar disorder type II. If you take a look at my social media presences, you might think that either I’m really committed to making a brand out of my name, or I am a narcissist. Probably both. I wrote this post for Lisa Bortolotti’s project Imperfect Cognitions: Blog on delusional beliefs, distorted memories, confabulatory explanations, and implicit biases. The blog was founded by Lisa Bortolotti in May 2013, after receiving the happy news that she had been awarded an AHRC Fellowship for a project entitled “The Epistemic Innocence of Imperfect Cognitions“. The core idea of the project was to see whether a variety of cognitions (beliefs primarily, but also memories, narratives and explanations) could enhance knowledge even when they were inaccurate or ill-grounded. For our series of first-person accounts, Kitt O’Malley, blogger and mental health advocate, writes about her experience of altered states and what these mean to her. When I was twenty-one upon returning from my grandfather’s memorial mass at which I gave the eulogy, I first experienced a series of altered mental states which I chose to interpret as God calling me to the ordained ministry. I questioned that sense of call due to my intellectual skepticism, my agnosticism, and the fact that I had a history of mental illness, namely major depression and dysthymia. God did not speak to me in my altered mental states. I heard no voices and saw no visions. The altered states I entered were sometimes ecstatic and sometimes tempting and dark. My interpretation of my experiences was influenced by my familiarity with the works of Alan Watts and D.T. Suzuki on Zen Buddhism, C.S. Lewis’ The Screwtape Letters, and Roman Catholic mystic saints. As I received no definitive instructions, I didn’t know exactly what God called me to do, but I chose to identify with mystic saints and believed that God called me to seminary training. I did not pursue a seminary education at that time. Later when I was thirty, after being prescribed antidepressants, I experienced a week-long psychotic state in which simultaneous thoughts raced through my mind in binary (zeroes and ones), about chaos theory, and about Roman Catholic mystic saints. Even after the psychotic break, my diagnosis remained dysthymic, with the episode believed to be a reaction to antidepressant medication. Again, I believed God called me to seminary, but I had to address my mental health before I could follow through on my sense of God’s call. At the age of thirty-nine I once again started to experience euphoric sensations and the belief that God was calling me. At that point, I was a mother and wanted to be stable and grounded for my active toddler son more than I wanted to be a mystic. As a mother, the practical trumped the mystical. I sought help for bipolar disorder from a psychiatrist. My diagnosis changed from dysthymia to bipolar type II and my medication changed accordingly with mood stabilizers and sometimes an antipsychotic added to the mix. Finally, after a psychiatric hospitalization at forty-one, I applied to and attended, but did not complete, seminary. My belief that I am both a mystic and have a mental illness remains. 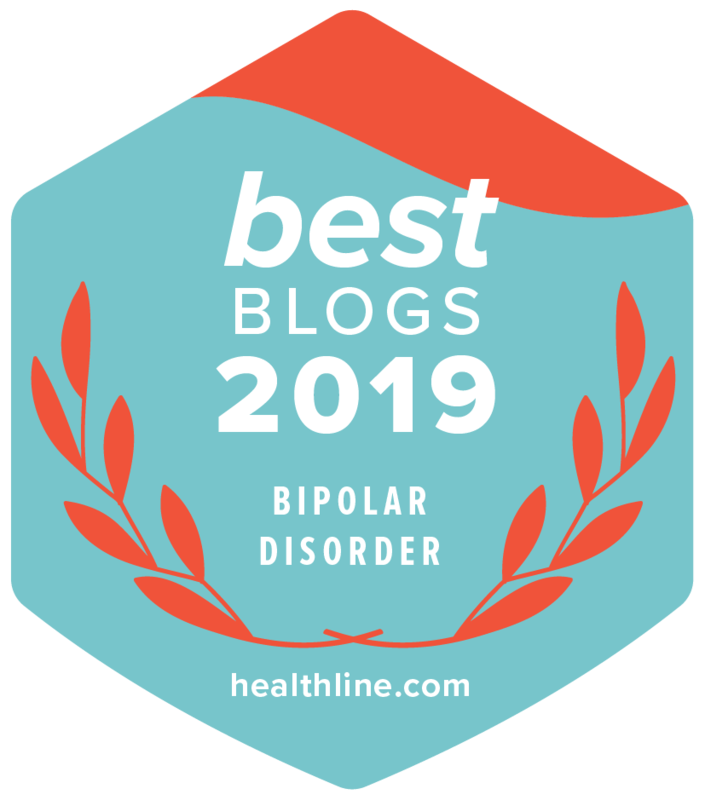 I believe that God has a purpose for me and that I am fulfilling that purpose in blogging about living with bipolar disorder and in my volunteer work as a mental health advocate. At the same time, I am skeptical of my own belief and realize that such a belief can be dangerous and can lead to destructive behavior. In spite of my skepticism, I decided to embrace my own experiences as meaningful. I straddle both biological and meaning-based understandings of both my mental illness and my experience of divine calling. I believe both perspectives could be true. For me, what is key is that the meaning I glean from my experiences is positive in its effects. and had conviction that life continues following the transition we call death to eternity of growing fulfillment. 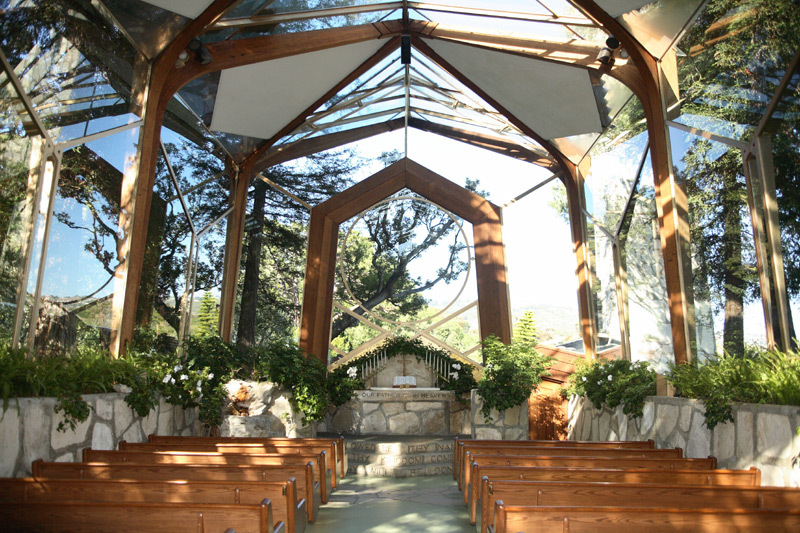 via Emanuel Swedenborg | Wayfarers Chapel. Mindfulness, Mysticism, Theology, What About God?